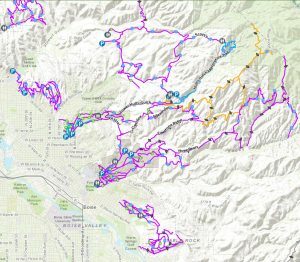 (Boise, ID) –Monday, December 3rd, at 8:00 a.m., the Ada County Elections Office will begin recounting all ballots cast in Ada County during the 2018 General Election for Legislative District 15 State Senate race and the College of Western Idaho Plant Facilities Reserve Fund Levy. The recounts will be conducted simultaneously and are expected to take multiple days. 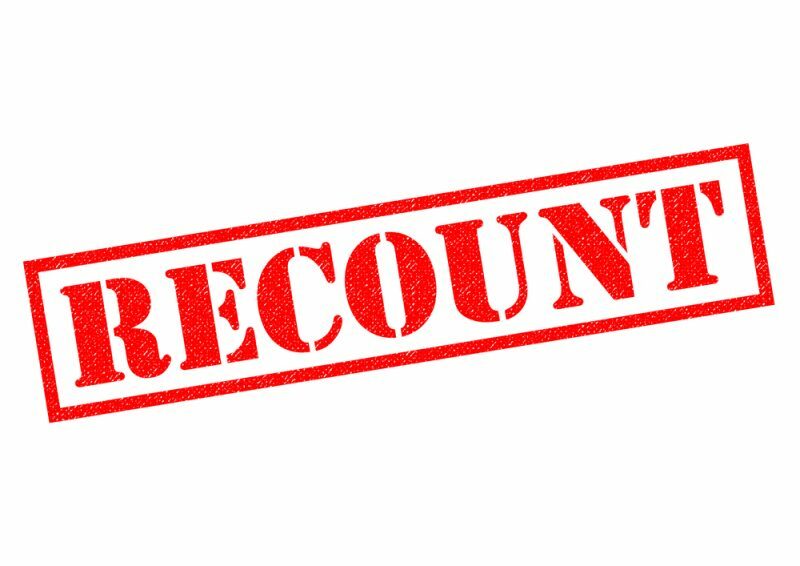 The recount will end each business day at 6:00 p.m. and reconvene each following morning at 8:00 a.m. until completion. The media, candidates, and the public are invited to observe the recounts. 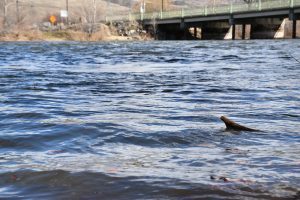 This is an opportunity for the public to ensure the accuracy of Ada County’s automated vote tabulation system. 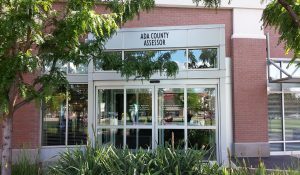 Those wishing to observe the recounting of ballots may do so at the Ada County Elections Office located at 400 N. Benjamin Lane, Suite 100, Boise, ID 83704.